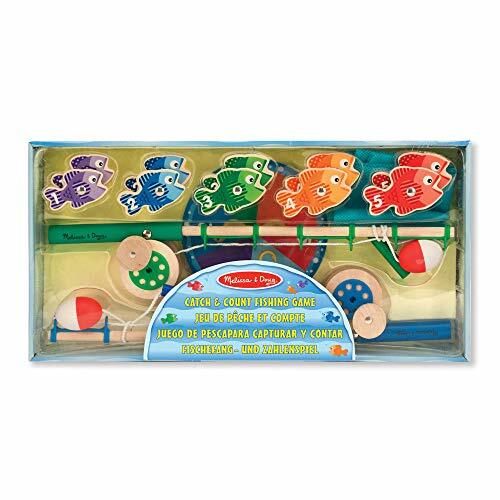 GREAT FOR SOLO ACTIVITY OR TWO PLAYER GAME: The Melissa & Doug Catch & Count Wooden Fishing Game includes two magnetic rods and 10 magnetic fish which are numbered and patterned, making an exciting game for kids to play alone or with a friend. 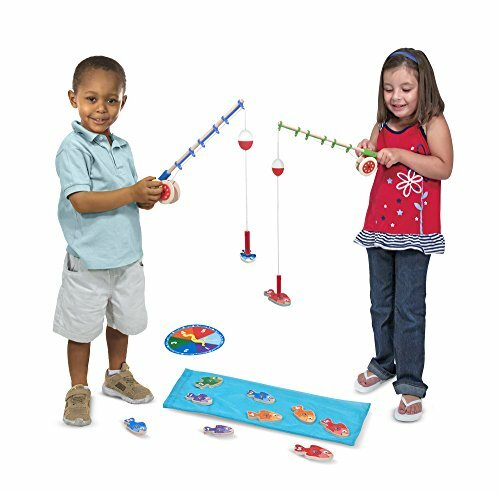 HELPS DEVELOP MULTIPLE SKILLS: Our fishing game is a quality-built wooden magnetic fishing game that builds confidence while it helps develop hand-eye coordination, fine motor skills, problem-solving, and interpersonal skills. 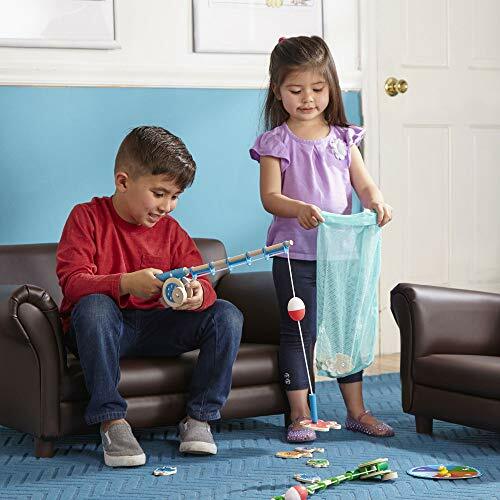 BUILDS CONFIDENCE WHILE ENTERTAINING: Magnetic fishing games for kids are challenging enough to keep kids 3 and older entertained, yet easy enough to promote confidence and self-esteem. 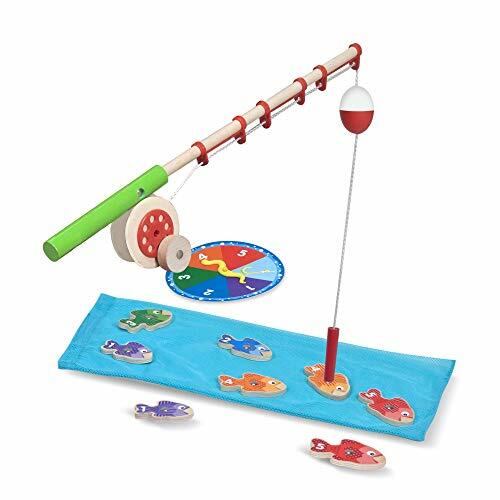 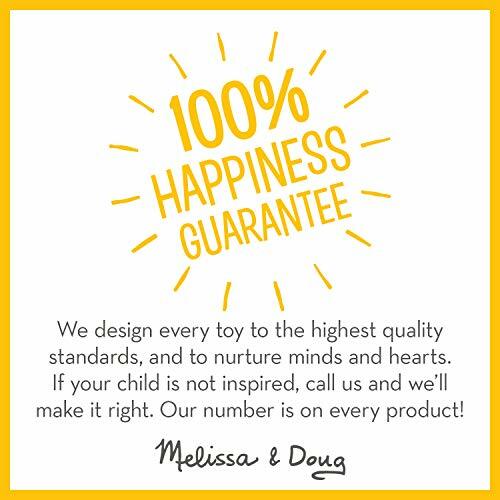 GIFT FOR AGES 3 TO 5: The Melissa & Doug Catch & Count Wooden Fishing Game makes an ideal gift for kids ages 3 to 5 years. 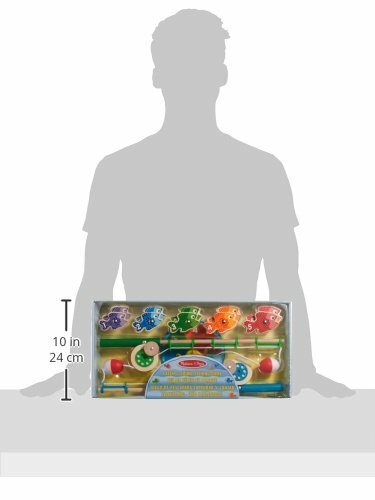 This set plays well with the Melissa & Doug Under the Sea Floor Puzzle.